No matter what milestone, every birthday is worth celebrating. 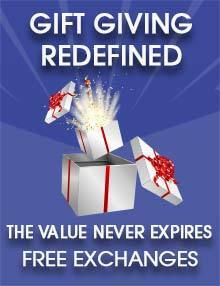 Spoil someone on their special day with our great range of unique birthday gift ideas for him or her. Whether they like adventures, thrills, or something a little more relaxing, you're sure to find memorable birthday gifts at Breakaway Experiences. Goodbye, uninspiring birthday presents. Hello to the experience of a lifetime! 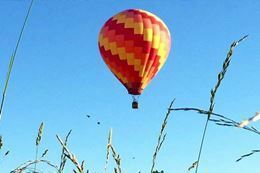 Treat yourself to an utterly unforgettable and romantic experience with a special someone with this Albany Hot Air Balloon Ride. Experience beautiful upstate New York with breathtaking views of the Adirondacks, and Vermont’s Mountains…from the sky! 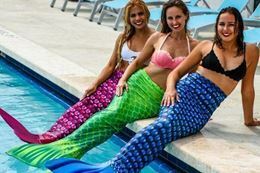 Swimmers of all ages can learn to swim like a mermaid, wearing a specially designed, colorful “tail”. In this 1-hour aqua-fitness class, you’ll learn swimming techniques to get you looking and feeling like a beautiful mermaid. Discover what it’s like to be a mermaid! 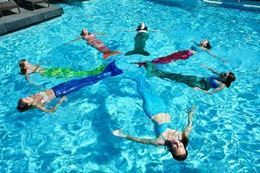 During this fun and dynamic 60-minute aqua-fitness class, for adults and kids, you’ll learn synchronized swimming techniques to get you feeling like a beautiful mermaid. Learn to swim like a mermaid in this fun and dynamic 60-minute aqua-fitness class. A class for adults and kids, you’ll learn different synchronized swimming techniques to get you feeling like a beautiful mermaid. 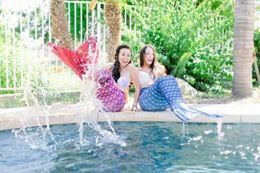 Learn how to swim like a mermaid with other adventurous, aspiring mermaids, while expressing yourself in a unique way. In this 1-hour fun, dynamic aqua-fitness class you’ll learn synchronized swimming techniques to get you feeling like a beautiful mermaid. 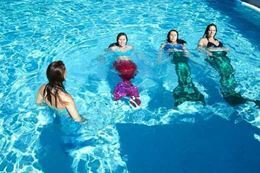 Learn how to swim like a mermaid in this 1-hour fun aqua-fitness class. Both adults and kids can learn swimming techniques to get you looking and feeling like a beautiful mermaid. 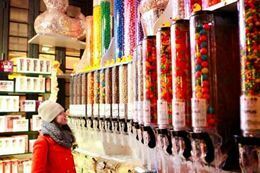 Discover the sweetest spots in New York’s famous Broadway District with a 3-hour gourmet walking tour where you’ll get the inside scoop on Broadway and the Theatre District’s history while tasting some of the best desserts in NYC. 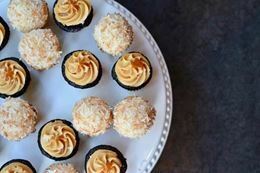 Get ready to sample NYC’s best sweet treats with a dessert tour of Chelsea and the West Village, two of the city’s most creative, historic neighborhoods. Take a tasty trip through Portland’s hottest neighbourhood on the Division Street Food Tour. 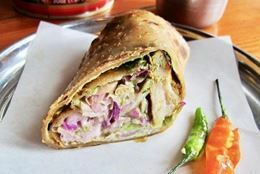 Experience a 3-hour walking tour tasting delicious food and drinks. From fine dining to tasty food carts, experience downtown Portland eateries and go behind the scenes at the Portland Farmer’s Market. 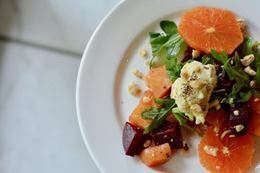 Discover Portland's vibrant downtown as you make stops to savour food and drinks along the way on the Downtown Portland Food Tour. 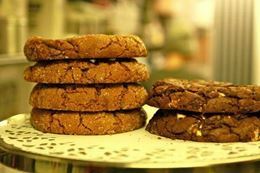 Surprise your gluten-free family and friends with this completely gluten-free Portland food tour. Sample food and drinks that are so delicious, no one will miss the gluten. 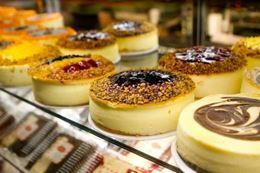 Discover the sweetest desserts in Hell’s Kitchen, New York City’s busiest neighborhood on this 2-hour tour of some of the best dessert places in NYC. Every ice cream lover's dream tour, this experience couples a walking tour of the East Village, Little Italy, and SoHo with tasting some of the best ice cream in NYC. 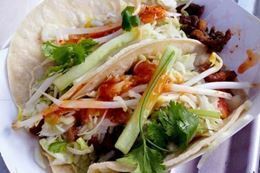 Experience the diverse flavors of Portland’s east side on the 3-hour Mississippi Avenue Food Tour. 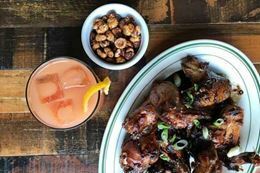 Discover the trendy eateries, brewpubs and boutique cocktail joints that make it one of Portland’s most popular destinations. 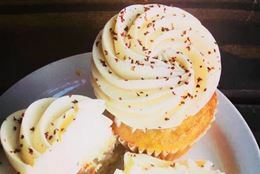 Experience beer halls, cocktail bars, and one of the best distilleries in Portland as you learn what makes a cocktail a 'craft' cocktail, how spirits are made, the importance of bitters and much more on the The Sippin' and Strollin' Drinks and Food Tour. 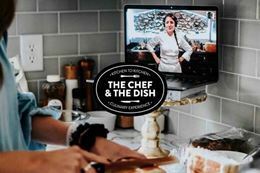 Learn some of the world's most iconic dishes from the comfort of your own kitchen with a The Chef & The Dish Cooking Class, as featured in Forbes, CBS, ABC and more. Skype* chefs from around the world into your kitchen.